The Home of the best Indie, Alternative, Talk Shows & Sports News. 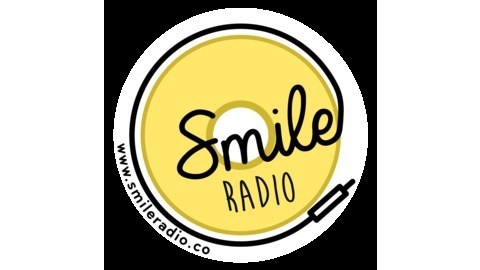 Tune in live every Friday from 9-10pm on Smile Radio for "The Codfather" and his Alternative Jukebox you can't refuse, he plays the music that matters from the underground indie, rock, punk, progressive scene, getting out to see the bands, he is the music mafioso. 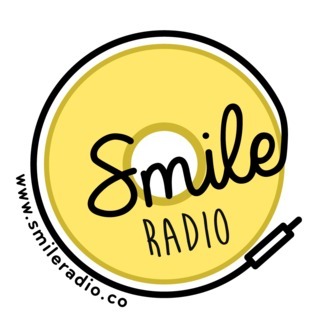 Music from Green Lung, Brutus, Table Scraps, The Blinders, Free Throw, Light your Anchor, JINJER, The Flowers, Annie Taylor, Mike Krol, Knuckle Puck, Church of the Cosmic Skull, Cassels & Ming City Rollers! Home of the best #NewMusicAlerts #AlternativeRock #ProgressiveRock#PunkRock every #Friday from 1pm with the Codfather!